The new Law on Investment (LOI) and Law on Enterprises (LOE) were adopted by Vietnam’s National Assembly on November 26, 2014. Both laws will take effect on July 1st, 2015. By that time their implementing Decrees or Circulars will also be ready. These laws aim to reduce administrative bureaucracy and mobilize more foreign and local capital into production. 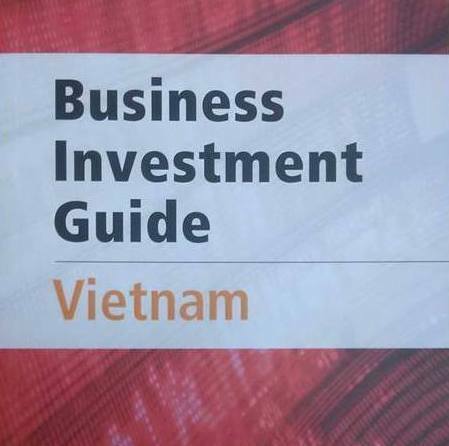 For the first time, the laws present a pro-investor approach, which will hopefully create a new wave of foreign investment into Vietnam. This special review highlights the most important changes in these two laws, as well as the pitfalls that may hinder investments, by descending order of significance. The country’s key economic indicators have improved, with gross domestic product (GDP) in January-June estimated to expand 6.11% compared to the same period last year. Vincom Joint Stock Company (“Vincom” or, together with its consolidated subsidiaries, the “Group”), the largest real estate company in Vietnam by market capitalisation, is pleased to announce that it has successfully placed its proposed issue of unsecured convertible bonds (“Bonds”), raising gross proceeds of US$185 million to international institutional investors. This convertible bonds issue (“Issue”) is Vincom’s second convertible bond issue since the US$100 million convertible bond issued in December 2009. The issuer of the convertible bonds may exercise an option within 30 days after the closing date to increase the size of the issue by up to US$65 million. The Issue is expected to close on or about 3 April 2012. 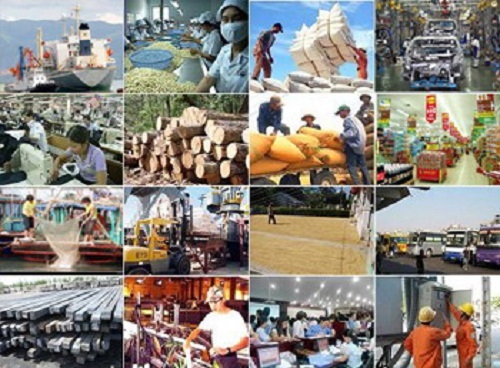 The global financial crisis has put pressures on the Vietnamese economy with problems of inflation and interest rates and many small and medium-sized enterprises (SMEs) as well as larger firms have met financial and human resource difficulties. Mergers and acquisitions are considered a good solution to bail out SMEs and allow larger companies to restructure their operations. They also present opportunities for foreign firms to capitalise on available resources of local enterprises when tapping into the Vietnamese market. Vietnam’s residential market will continue to be sluggish in the first half of 2012 given the government’s tightening monetary policy and the ongoing turmoil in global financial markets. 2011 was a year most residential developers in Vietnam would be happy to forget, as the government’s tightening of monetary policy against a backdrop of high interest rates and capital shortages presented a range of obstacles for developers and buyers alike. 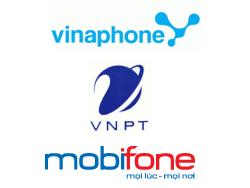 Major mobile carriers MobiFone and Vinaphone may be merged under a restructuring scheme proposed by Vietnam Posts and Telecommunications Group (VNPT) even though ministry officials have denied this. VNPT is finalizing its restructuring scheme and seeking approval from related agencies before coming to an official decision on the merger of the two mobile operators under its umbrella, said VNPT deputy general director Phan Hoang Duc. 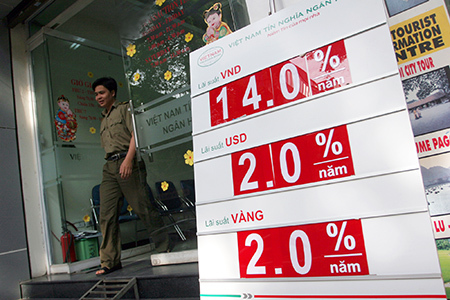 Interest rates would be reduced by 1 per cent over the next few days, said Governor of the State Bank of Viet Nam Nguyen Van Binh. Binh made this announcement on Tuesday at the monthly Government meeting held in Ha Noi. He said that since the fourth quarter last year, lending interest rates had been reduced and production sector loan rates had been slashed to 17 or 19 per cent per year.